Cleaned up the OP for ya’ll to navigate a little better. It was a little clunky before. Got Inspired. Love how this turned out. Cool map, I like the middle of it. 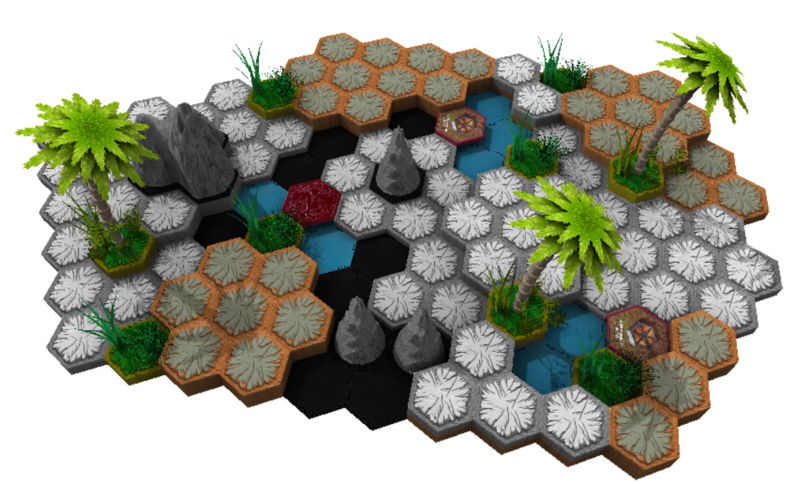 One change I'd make is to recreate to lava field area on the right side so the it has a couple hexes that are a level higher, being the highest level of the map. I think that will work well in challenging the opposing long castle walkway. 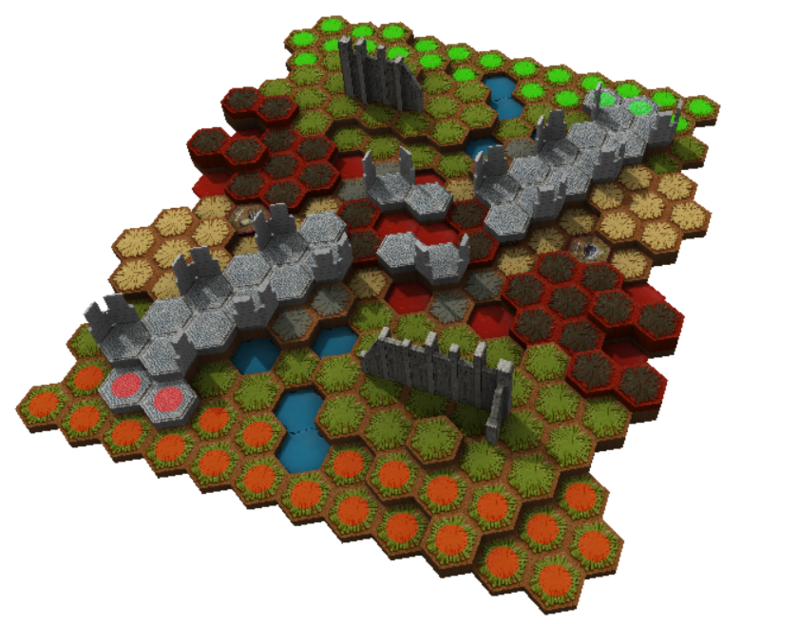 *The hive can't fit, but an easy solution is to move the two castle hexes over one space to the left. I think my favorite map of yours is Mountain Troll Cave, that one looks really good for a competitive match. I also like Sullen Valley and Lava Mound too. 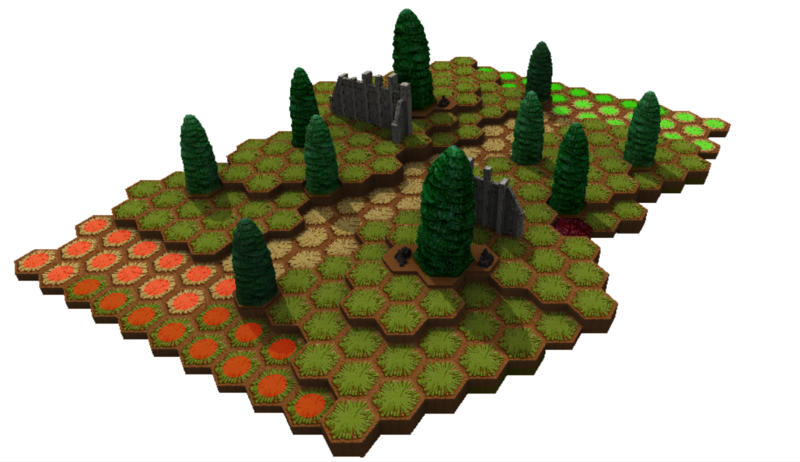 Good pointer on the lava height...I’ll see if I can rework that. 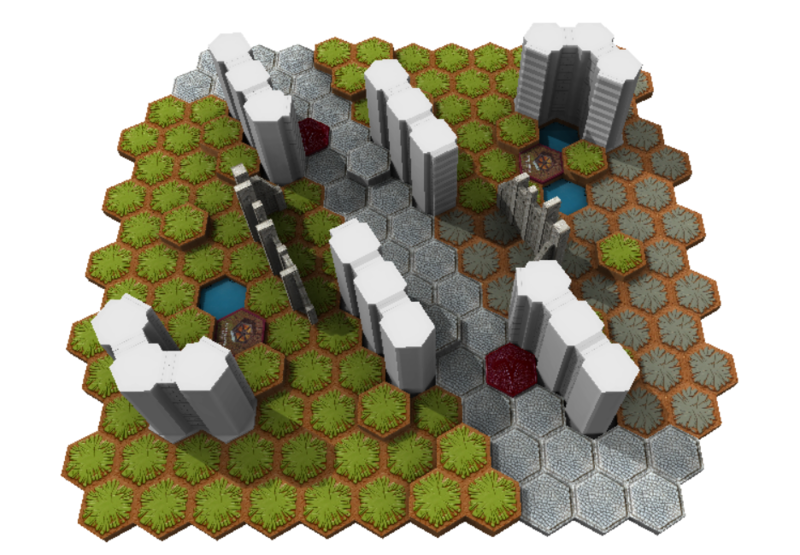 Added a few scraps maps! Looking good my friend! I'll have to try a scraps game sometime - I've never played that way, but it looks like fun! This wonderful new format/playstyle Dignan created. I've played it multiple times and even run an Idaho tourney using this format. SUPER FUN! Aw man the suspense is killing me! Looks like I'll have to get some games in to try it out sooner rather than later. Added a new one!! Hope ya'll like it.